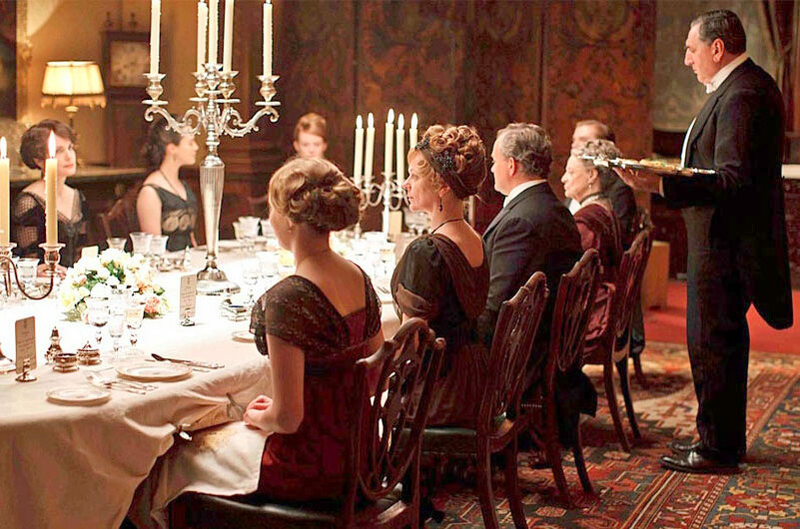 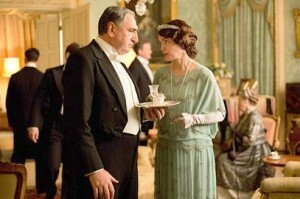 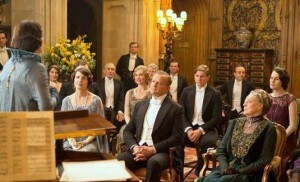 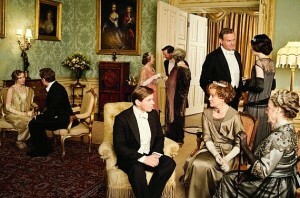 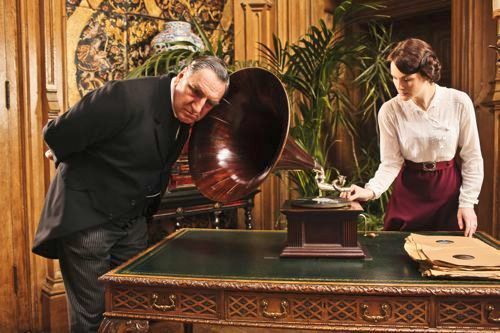 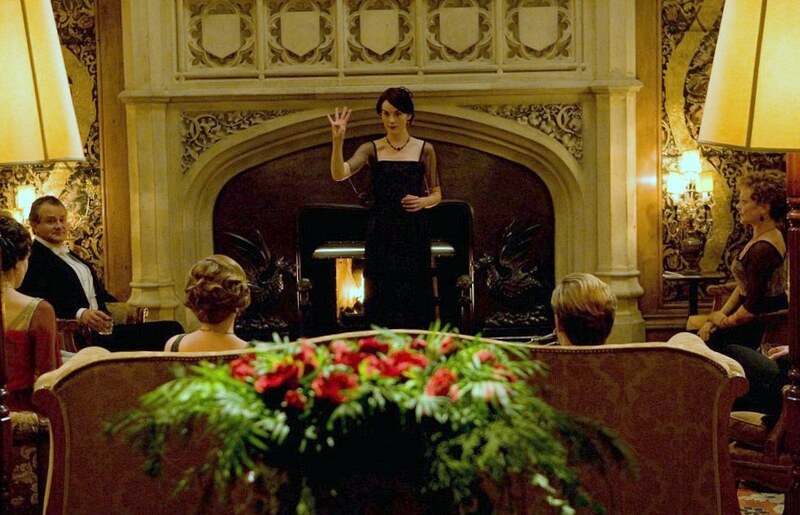 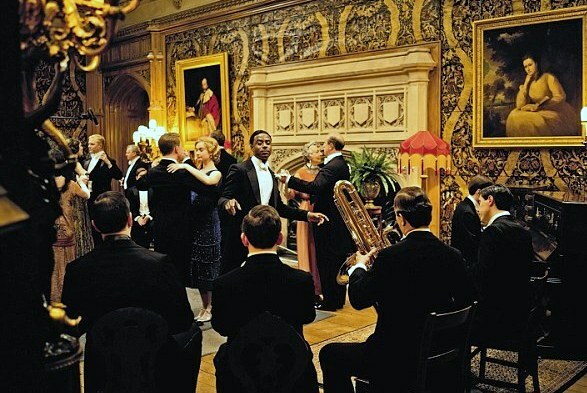 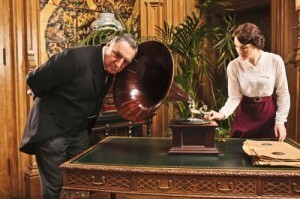 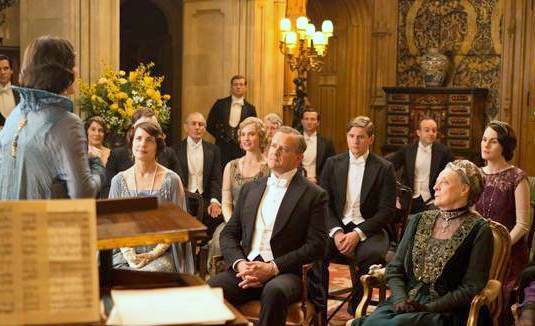 When watching the Downton Abbey television series, viewers will immediately notice the grand and elegant entertaining style of Lord and Lady Grantham. 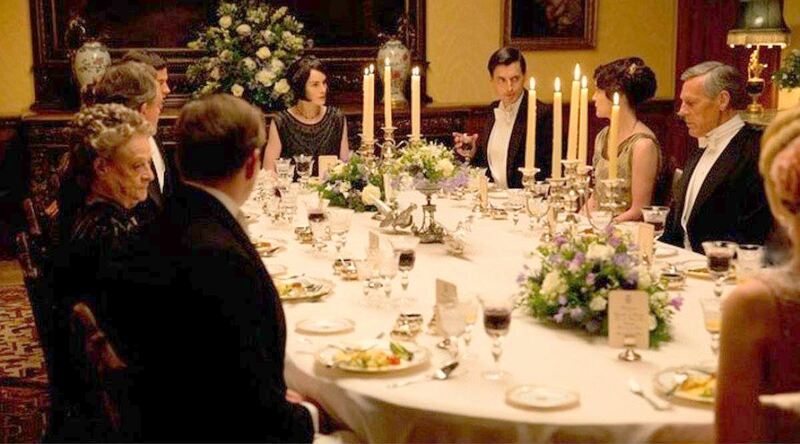 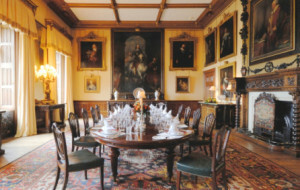 There are simple breakfasts served most mornings from the sideboard or lavish multi-course dinners served very formally in the dining room or tea served in the drawing room, these scenes are all filmed for the television series on location at the real-life Highclere Castle (please see the photo below of the Highclere dining room) In this post I will discuss the entertaining styles shown throughout the series beginning in the first season during the late 1910s in the post-Edwardian era dictated by strict rules and traditions to the final season during the mid-1920s when social changes were happening at a rapid pace after World War I as England was moving into more modern times. 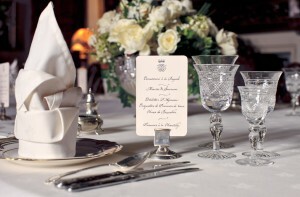 Floral arrangements add beauty to a formal table but be aware that placement does not block the view of the guests. 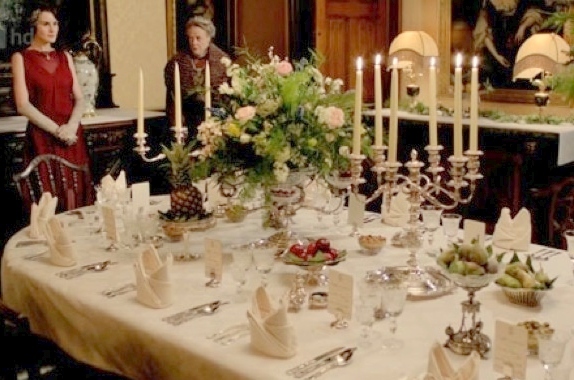 Fruit in silver or crystal bowls and fern or other greenery placed on the table are another alternative.